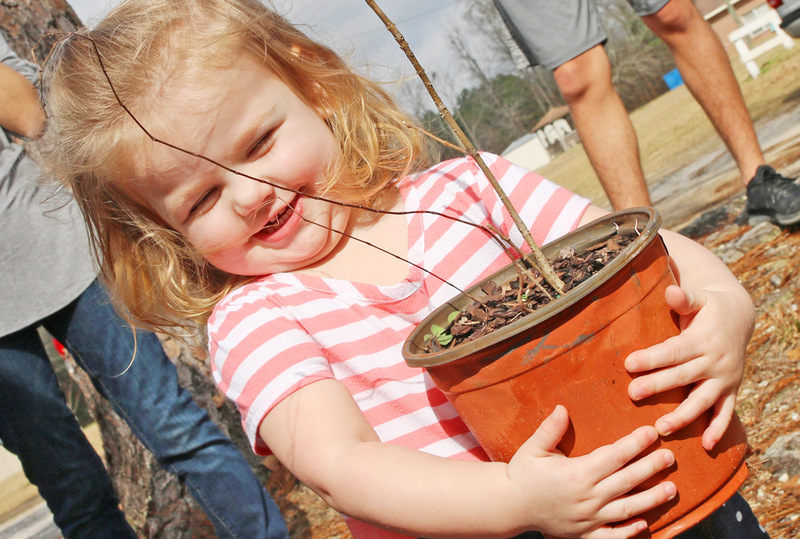 An Arbor Day Celebration and Tornado Remembrance will be held in Century on Friday. 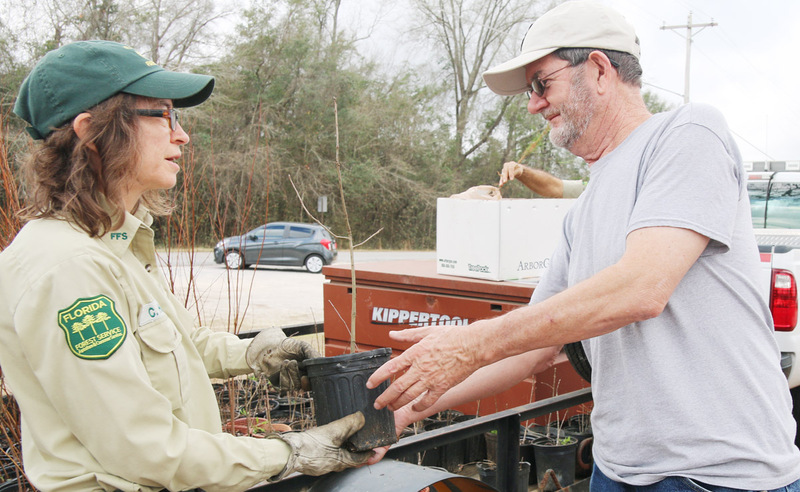 Free live oak, dogwood and maple trees will be available beginning at 10 a.m. while supplies last. A tree planting ceremony will also be held. The event will be held at the Century Ag Building on West Highway 4. Pictured: Last year’s tree giveaway in Century. NorthEscambia.com photos, click to enlarge.